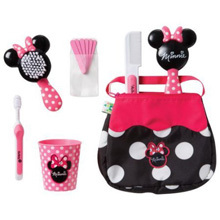 Make nail care more fun with the Disney Minnie mouse manicure set. 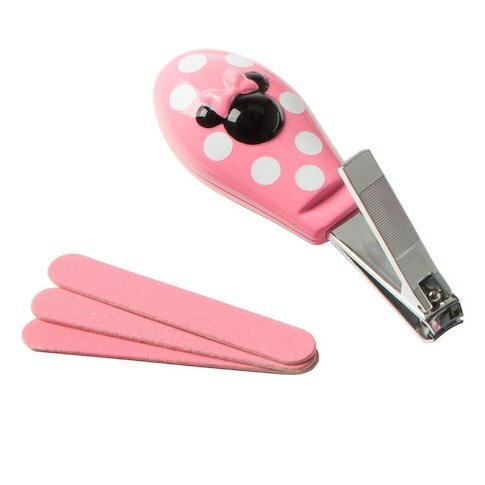 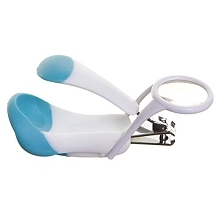 The Minnie themed nail clippers include an easy to hold handle and the clippers are sized just right for your child's smaller nails. 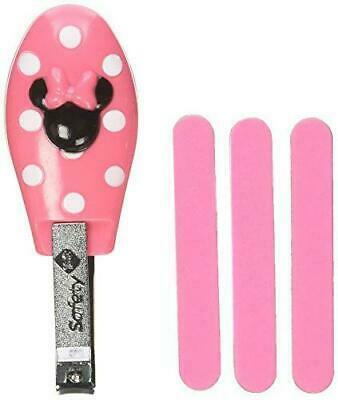 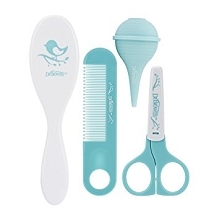 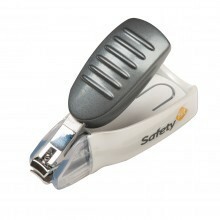 You'll be able to easily smooth any rough edges with the included emery boards.